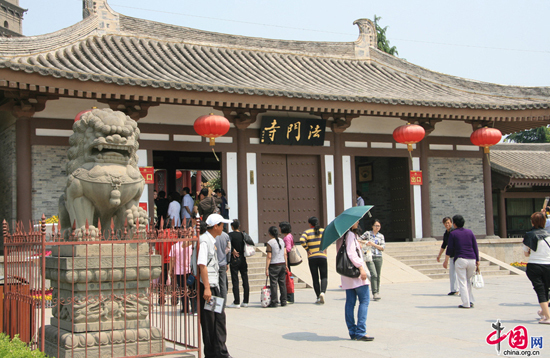 Famen Temple is situated in Famen Town, 10 kilometers north of Fufeng County, Shaanxi Province. 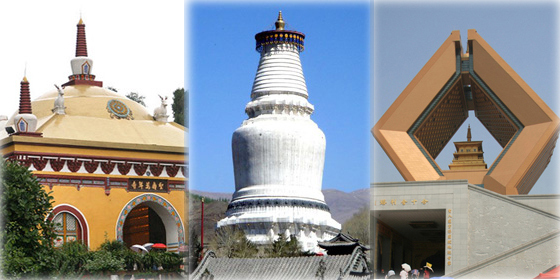 With a history of over 1,700 years, the temple was built in the Eastern Han Dynasty (25-220). It began to prosper during the Northern Wei Dynasty (386-534), and reached its peak in the Sui and Tang dynasties (581-907), when it was renowned as an imperial temple. In addition to its long, rich history, the place has also become a place of pilgrimage for millions of travelers and Buddhists alike as it houses one of Gautama Buddha's finger bones. Getting there: Take Tour Bus No. 2 or 3 from Xi'an Railway Station.